Economists have long recognized the gains from international trade. The question is, does international trade – or more broadly, globalization – increase growth? Notwithstanding the debates, there are still many questions, old and new, need to be explored in order to improve our understanding on various aspects of globalization, including its consequences. This book addresses some of these questions, utilizing micro datasets of some East Asian countries. The focus on East Asia is particularly interesting for the reason that most of these countries have relatively more opened economy and experienced a rapid de facto integration quite recently. The book puts forward questions which are related to the relationship between globalization on the one hand, and firm performance, activities, or characteristics, on the other. The chapters draw recent theoretical framework from the relevant literatures, and then empirically test – mostly by econometric analysis – the hypotheses on these relationships. The extent or magnitude of the globalization impact is also demonstrated by the means of descriptive analysis. Finally, there are useful insights for policy decision-makers to be drawn from the empirical results. The book presents rigorous empirical analysis based on recent theoretical framework in international economics, focusing on the highest growing region in the world. The use of micro-data analysis – a key feature of this book – gives us much richer information on various issues of globalization. 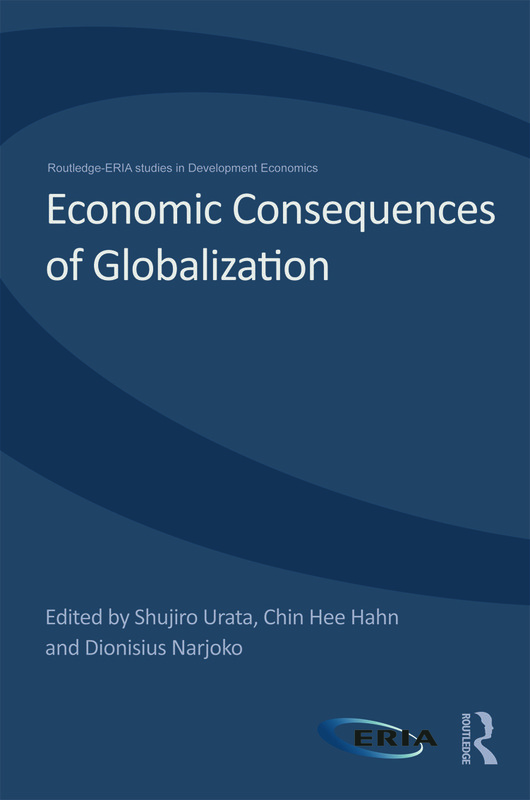 This book, therefore, should be of the interest to scholars and postgraduate students of international economics, development economics, and East Asian economics.